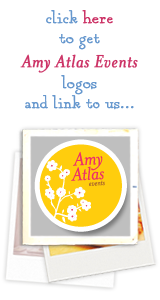 Archive for Tag: Amy Atlas Book! 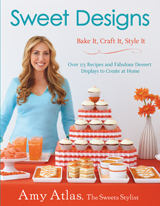 Sweet Designs Book Cover Reveal & Pre-Order! By: Amy Atlas, in Amy's Latest, Behind The Book, Behind The Scenes, Buy Amy's Book! 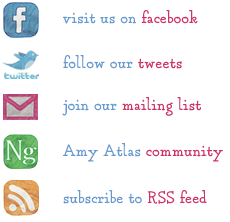 HUGE NEWS – AMY ATLAS BOOK!!!!!!!! By: Amy Atlas, in Amy's Latest, Behind The Book, Buy Amy's Book!